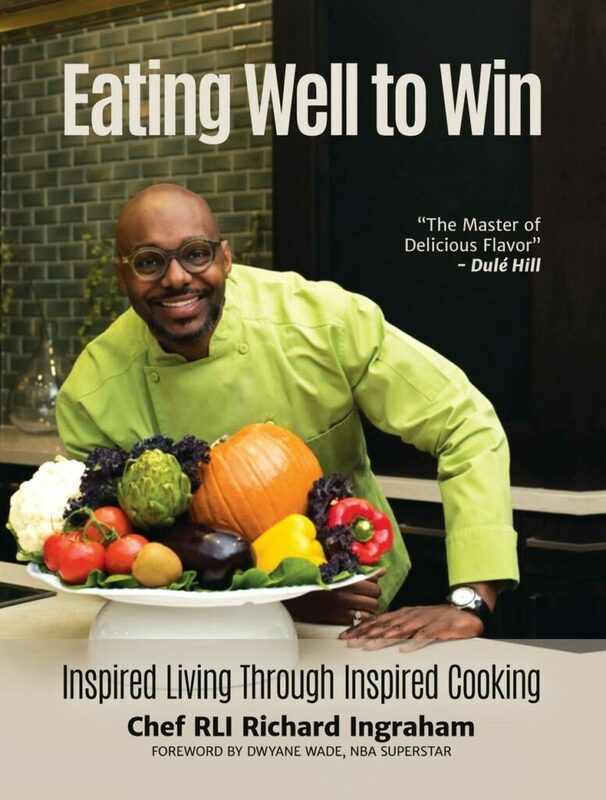 Experience a delicious life with “Eating Well to Win: Inspired Living Through Inspired Cooking” by chef Richard Ingraham, a private chef to the stars of the National Basketball Association (NBA) and celebrities. 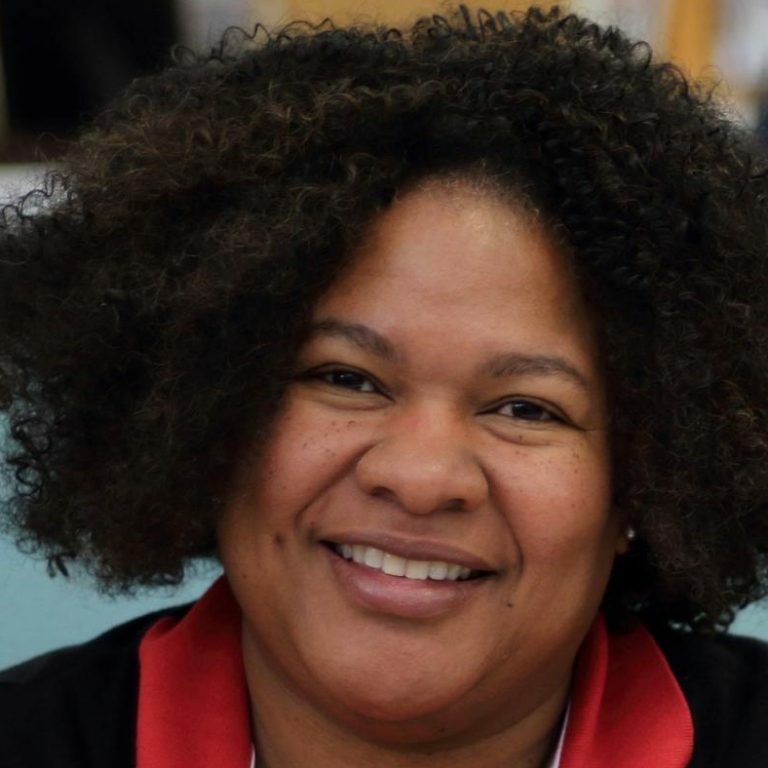 Building a successful career that was inspired by his grandmother, mother and uncle, the Miami, Fla. native has been a personal chef to NBA star Dwyane Wade for more than 14 years. His creation of whole food recipes that boost energy and peak performance will help guarantee a win in the kitchen and on the scale. 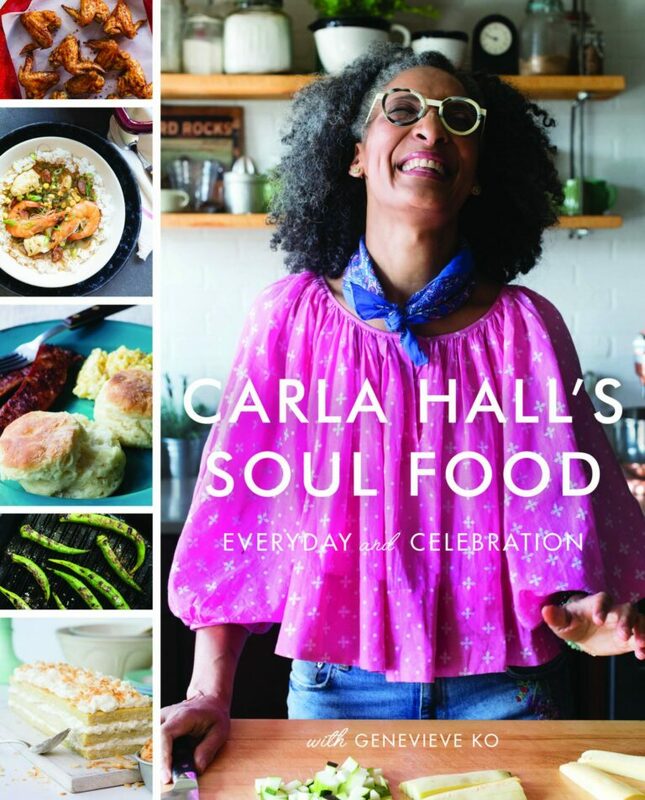 Navigate through the 90 recipes with ease after first looking at the table of contents which breaks them into four sections: breakfast, lunch, dinner and dessert. The ingredients weigh heavily on the seafood side which might concern those with allergies or who are watching their budgets. However, there seem to be enough selections to please most palates, especially with recipes such as eggplant cannoli, cheddar and chive cornbread waffles with curry fried chicken, and the black lentil and kale soup with turkey andouille sausage. 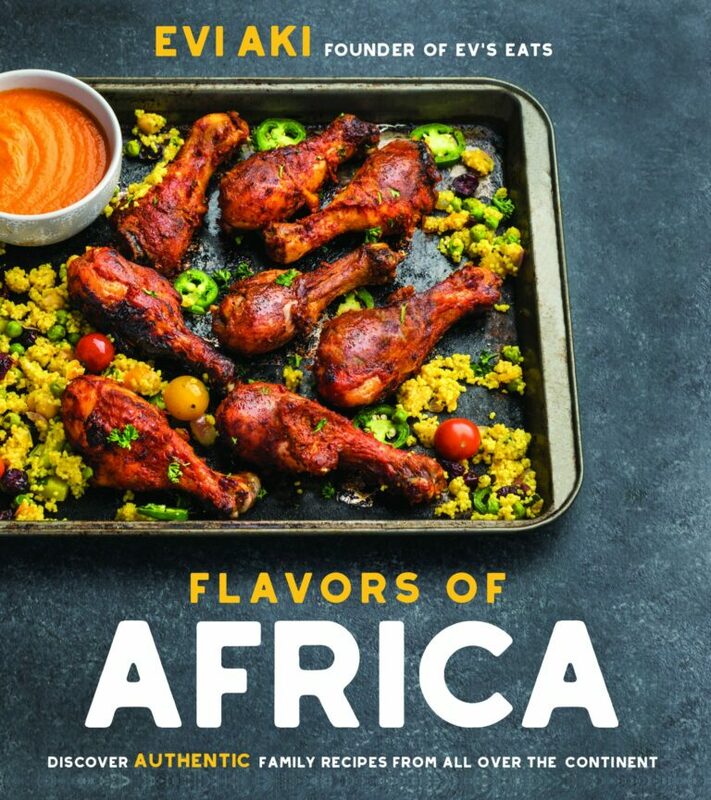 The sweet potato waffles with caramelized bananas, the Asian watermelon blueberry salad and the grilled jerk lobster with rum raisin mandarin salsa simply leap off the pages. After finding out that Gabrielle Union’s guilty pleasure is toffee black bean brownies, we were hoping Ingraham would include the recipe but sadly he did not. Heading into my test kitchen, I prepared the lentil penne pasta with turkey meat sauce, a recipe with only eight simple steps. This meaty dish packs flavor and the kielbasa adds a little pizzazz. It felt light on the stomach, leaving everyone satisfied. A good pick on a busy day. A natural go-to when it comes to healthy and flavorful meals, Ingraham’s extensive training and experience lead him to create a network of private chefs called ChefRLI which services a diverse roster of clients to also include the NFL, MLB and a host of corporate clients. “I always incorporate lean meats like bison, turkey, and chicken; whole grains like farro and quinoa and load up dishes with vegetables like asparagus, broccoli, kale and sweet potatoes,” says Ingraham about working with athletes. Wade’s favorite meal for Ingrahm to prepare is a grilled bison filet with vegetables. In addition, he was involved in Michelle Obama’s Chefs Move 2 Schools White House initiative and last year teamed up with the National Pork Board Association to share some of his favorite pork recipes that are prepared and served with a versatile twist. For more about Ingraham, visit his website at www.chefrli.com. You don’t have to be a sports fan to enjoy this month’s Book Grub selection. 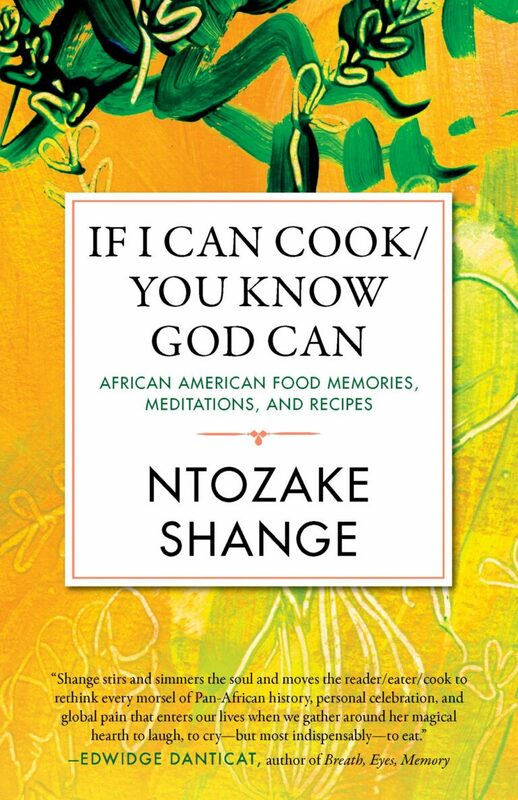 Professional chefs, as well as home cooks, can utilize this book to jazz up family-friendly meals without all the fuss. “Eating to Win” is available on Amazon.com.